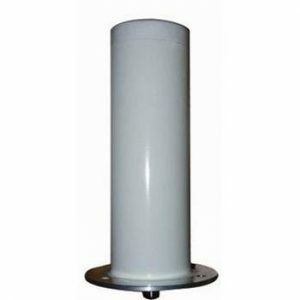 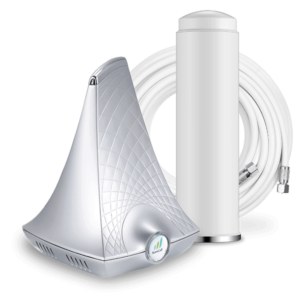 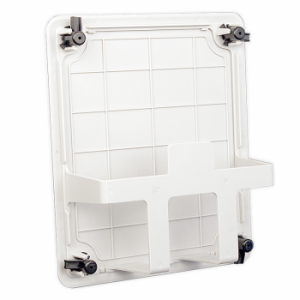 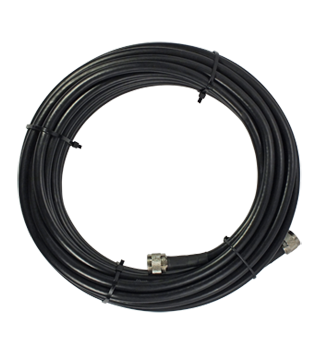 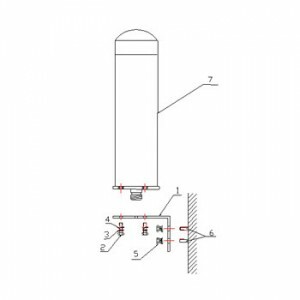 This Omnidirectional antenna is suited for outdoor installation. 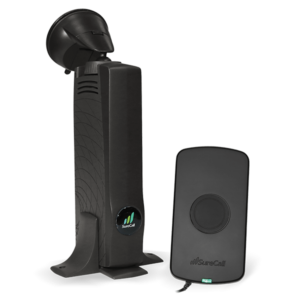 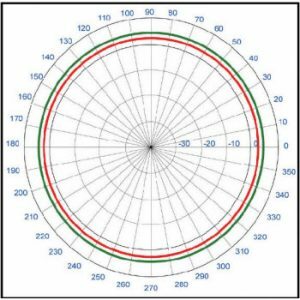 This antenna receives and transmits signal all around in a 360 degree pattern. 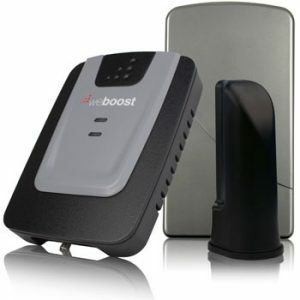 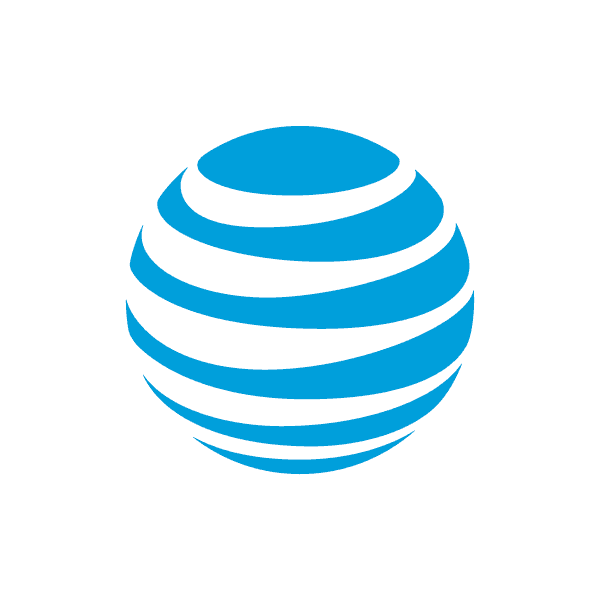 Suited for situations where you want cell signal boost for multiple carriers. 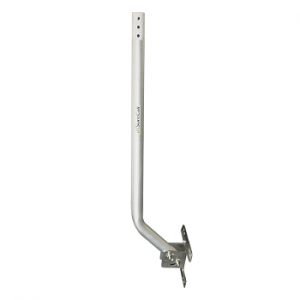 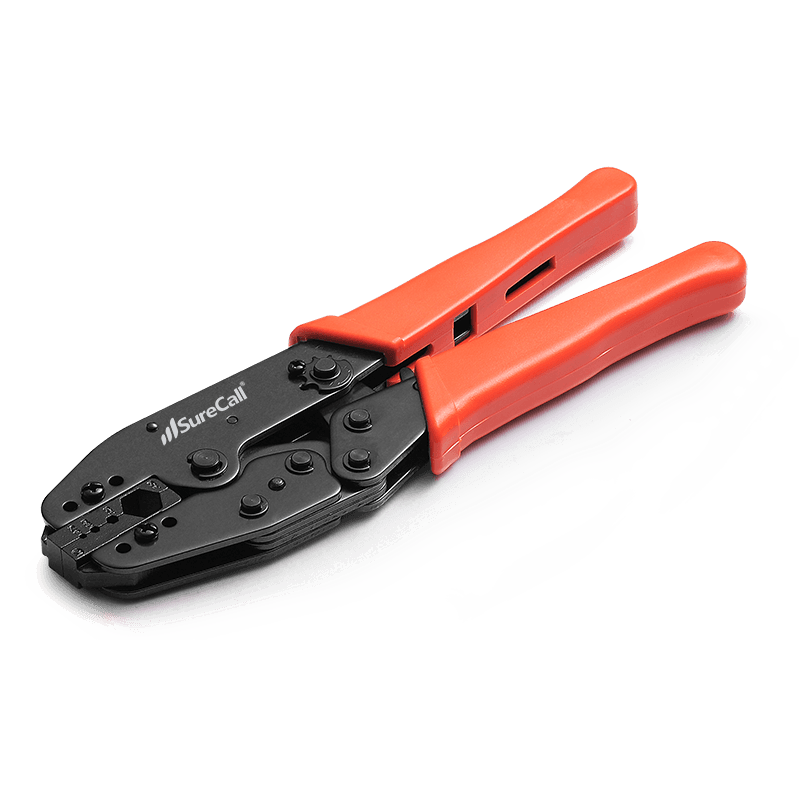 Can be installed in buildings as well as RV’s, trucks and Marine applications.